Templates within your template library can be filtered to ensure that you are only seeing templates that you like during your album design process. 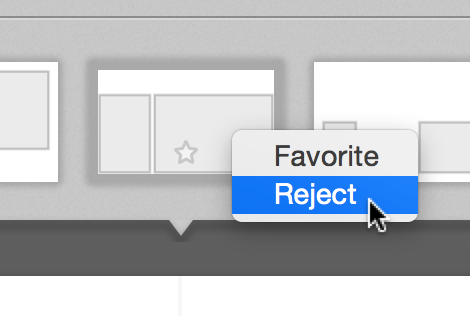 We call this feature "Template Popularity", allowing you to "favorite" certain templates to make them appear more often, and "reject" others so they appear last. 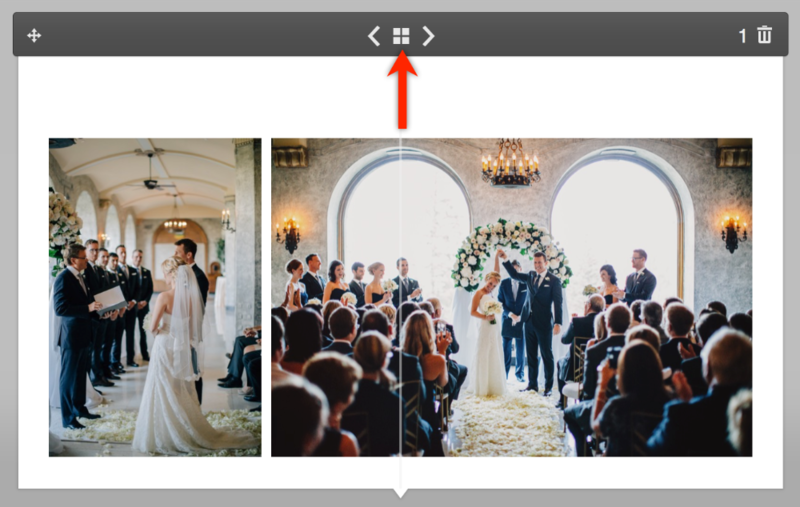 To view your template library, click on the Template View Icon, located between the Previous Layout and Next Layout arrows on your Spread Bar. The Template View will expand, to show all of your template options. Once you locate a template that you would like to favorite, simply hover over the template and click on the star icon. In the same way, you can reject templates by right-clicking on the template and choose Reject, as shown in the image below. As you use Pixellu SmartAlbums 2, the software learns what layouts you use most often, and automatically prioritizes them. The result is that you see more of the layouts you love and less of all other other ones.